Place 40 – Day 1: Ceduna 🇦🇺 – Southern Australia! 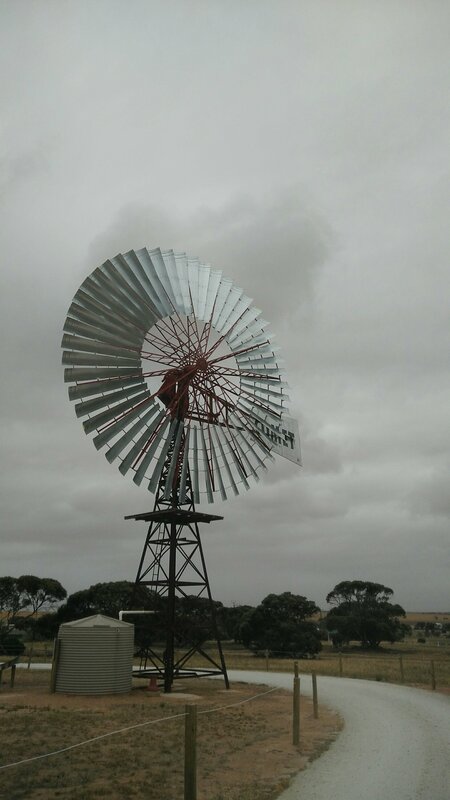 We woke up with the wind and a little but of rain in the Eucla caravan park. 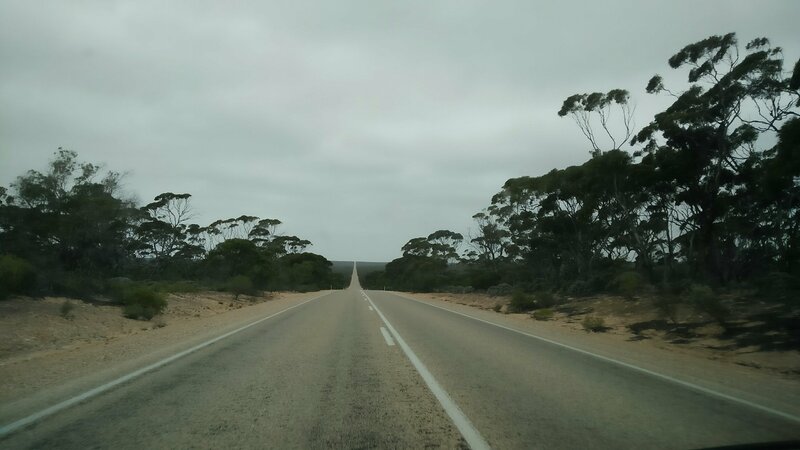 We sorted out the car, had breakfast and headed out towards Ceduna. The drive today was even more like the outback you would expect and all the places in between we stopped at were very small and outback looking. 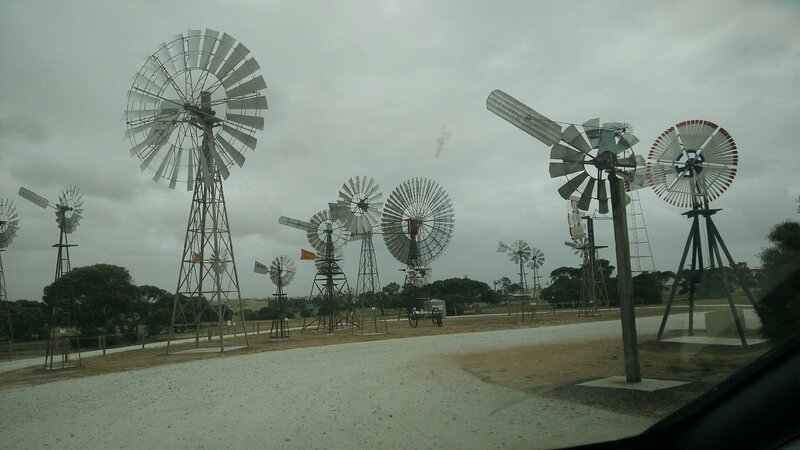 We visited Australia’s biggest windmill in Panong, which was an interesting find. It was part of a windmill museum, too. 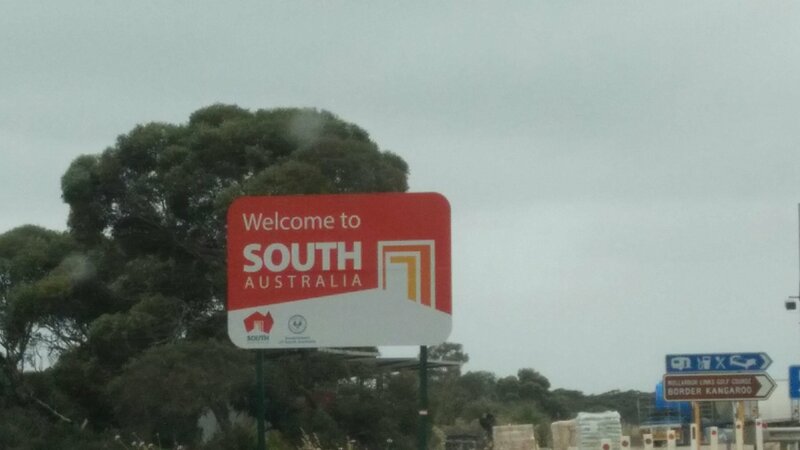 We kept driving and driving…We got more and more into the outback and we also crossed the boarder into South Australia, so we have officially moved states! We eventually arrived in Ceduna which is the biggest town we have been at for a couple of days. 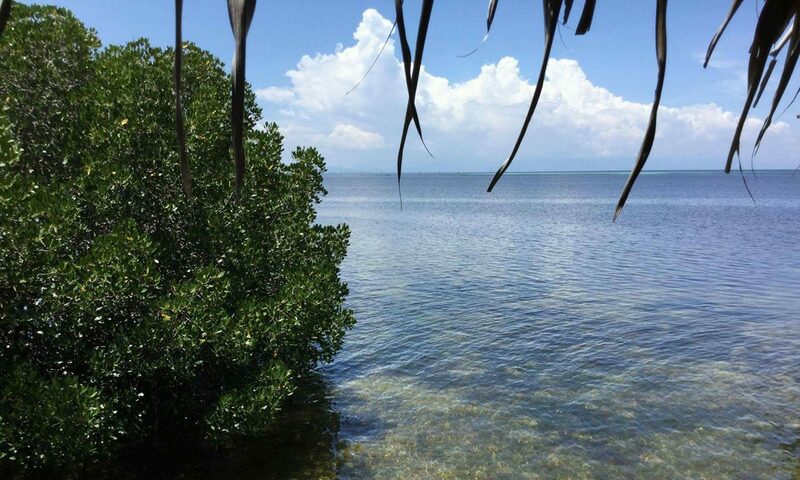 We stopped at a few campsites and asked about prices and then we found out about the one we are currently in which was very cheap for us to just park our car up and sleep again. We went to the shop to buy some food and had to actually ask them what the time was as our phones hadn’t updated but we knew we had gone through to another time zone! All kinds of crazy. We are going to try and get something booked for the next few days in a major city, but it isn’t looking promising…maybe it’ll be campsites again! We’ll probably be doing an 8 or so hour drive tomorrow, but then hopefully stopping for a few days.